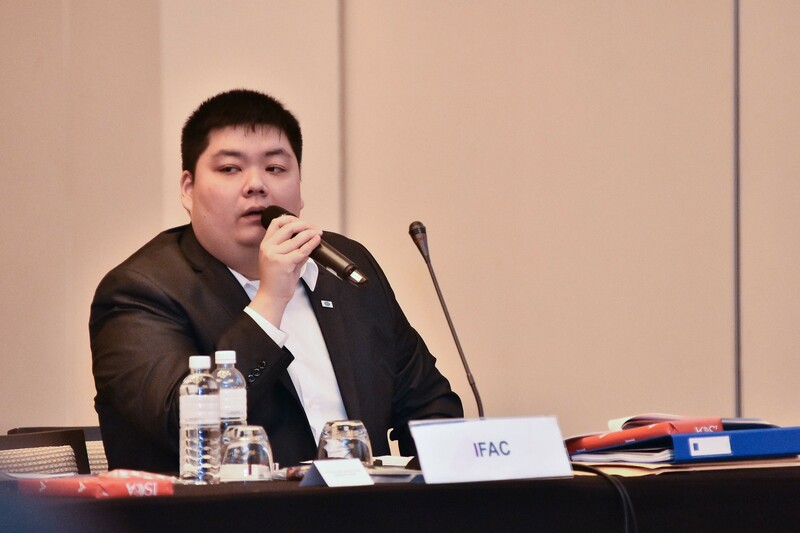 The 122nd ASEAN Federation of Accountants (AFA) Council meeting in Singapore in June 2016 included presentations by IFAC staff on a variety of membership matters. Staff provided an update on the IFAC Member Compliance Program, including the approved IFAC Member Compliance Program Strategy, 2016-2018, the online Member Organization and Country Profiles, and the new enhanced enforcement framework. 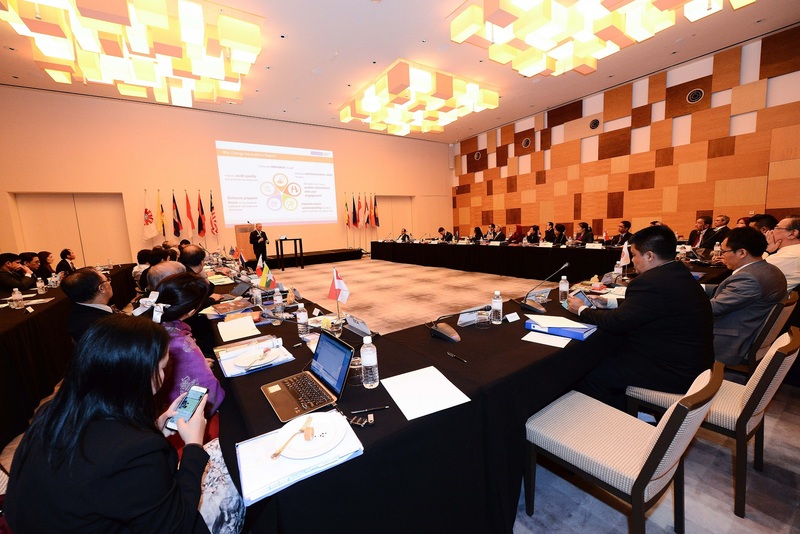 Attendees included 15 members of AFA as well as Christopher Fabling, Senior Financial Management Specialist with the World Bank, who provided an update on current World Bank initiatives in the ASEAN region, and Dan Montgomery, former Deputy Chairman of the International Auditing and Assurance Standards Board, who addressed the New Auditor’s Report. 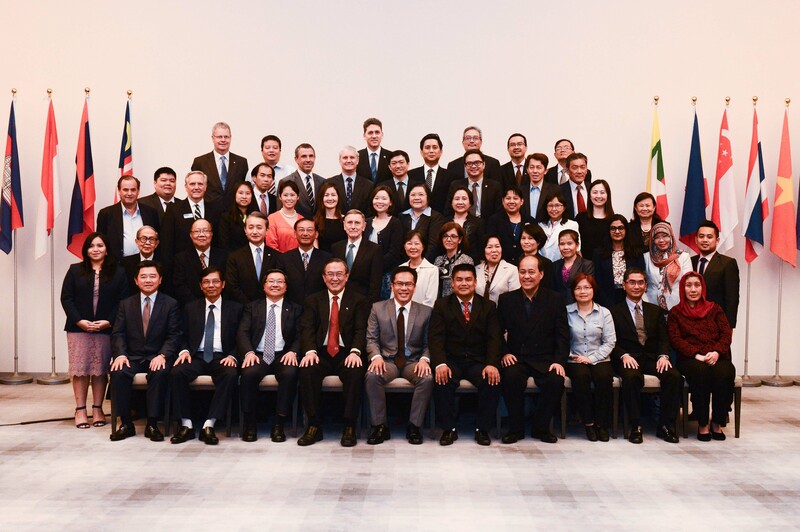 While in Singapore, IFAC also met with several member organizations to discuss elements of the Compliance Program and other professional accountancy organizations in the region that are interested in membership.